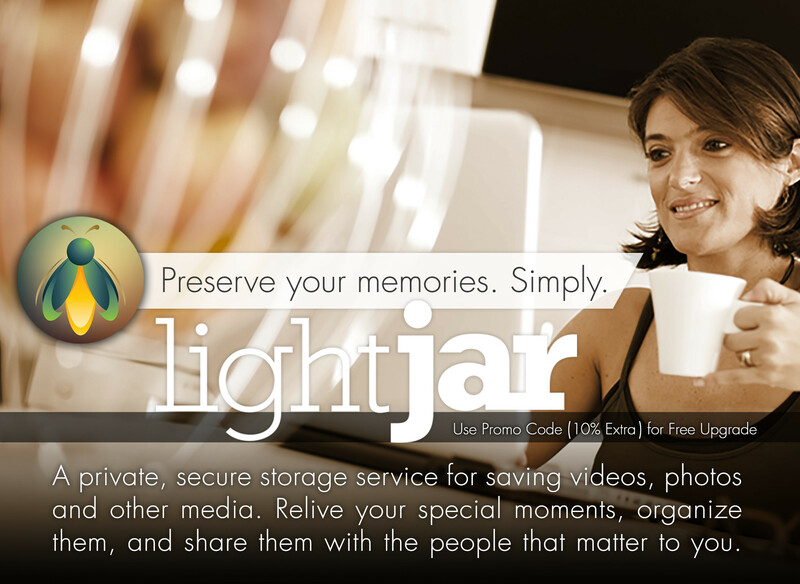 Reseller, or Affiliate, or Both - Resellers purchase a LightJar subscription from our online store at 30% off suggested retail prices, bundle the service in with their customer packages to improve competitiveness, and decide what they want to charge the customer for use of the LightJar service during the first year. Affiliates make 20% commission by referring customers to LightJar via web banners or customer brochures and do not actively sell the service, rather passively refer it. Affiliates receive 20% commission for as long as the customers continue to use LightJar, and are able to track their commissions owed and paid from the LightJar Affiliate website. Commission payments are made via PayPal, and there are no PayPal service fees taken out of commission payments. Both - When Resellers purchase a LightJar subscription for their customers, they should also enter their Affiliate code, so that the Resellers can also receive commissions when their customers re-subscribe to LightJar service after the first year.